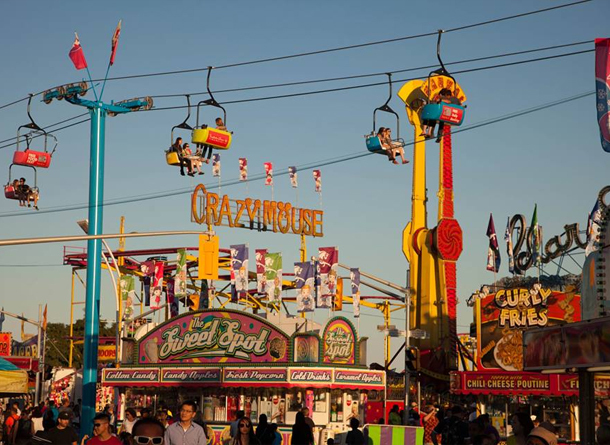 The CNE opens on Friday, August 15th! Music: At the Bandshell, you’ll have the opportunity to see performers from yesteryear including Christopher Cross, Jose Feliciano, Platinum Blonde, April Wine, Hanson and Tom Cochrane. Interestingly enough, Cochrane also performed here in 1992. That same year, Celine Dion and Ray Charles were here, Elton John, Harry Connick Jr, Garth Brooks and U2! And of course, there are parades, pyrotechnics, games, rides and more.